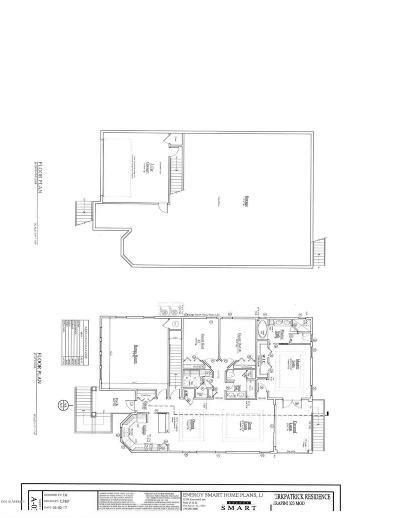 Rendering of plans - can use these - or bring your own. 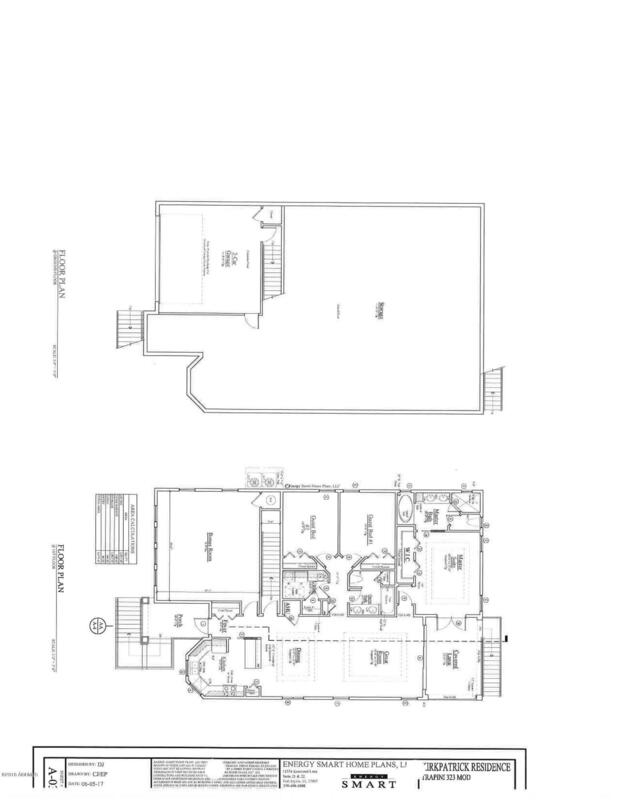 Plans total 2015 SF 3 bed/2 Bath, bonus room, porch and covered lanai. Elevated home plan w/ drive under garage and tons of storage - elevation will maximize views of Coffin Creek. 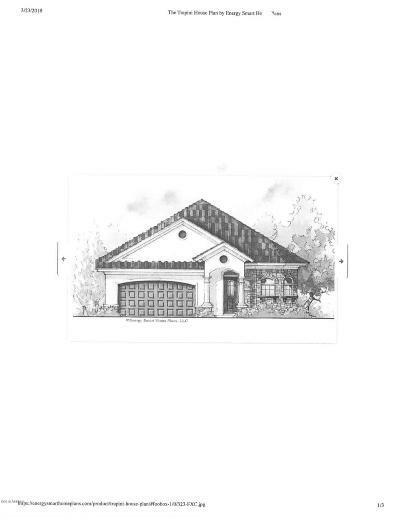 Nice fit and finish included in price. 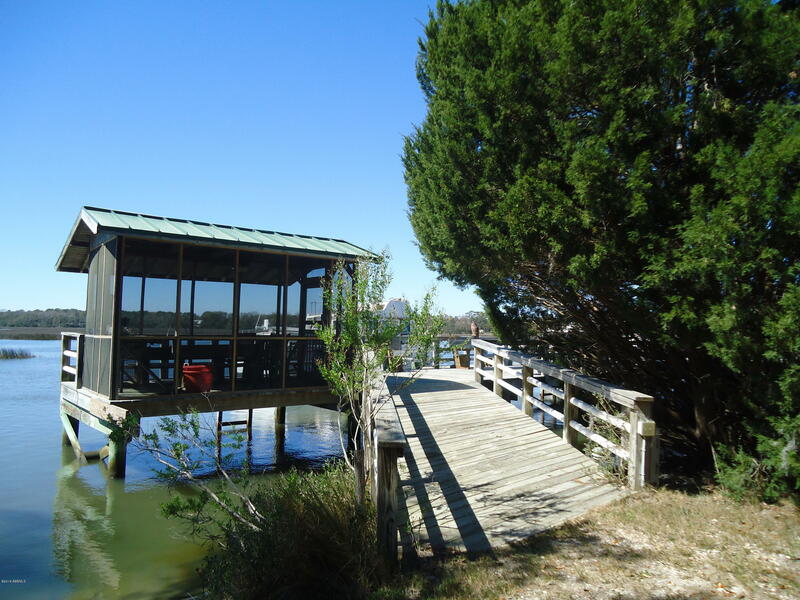 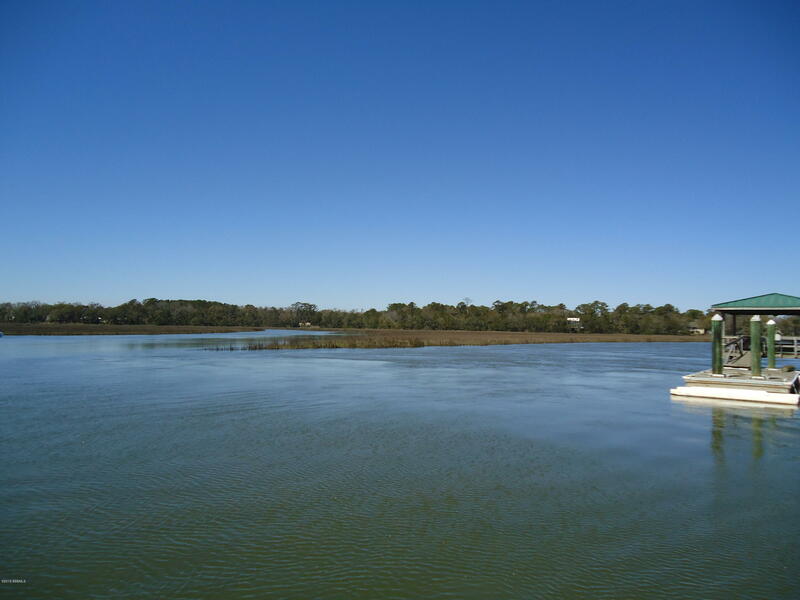 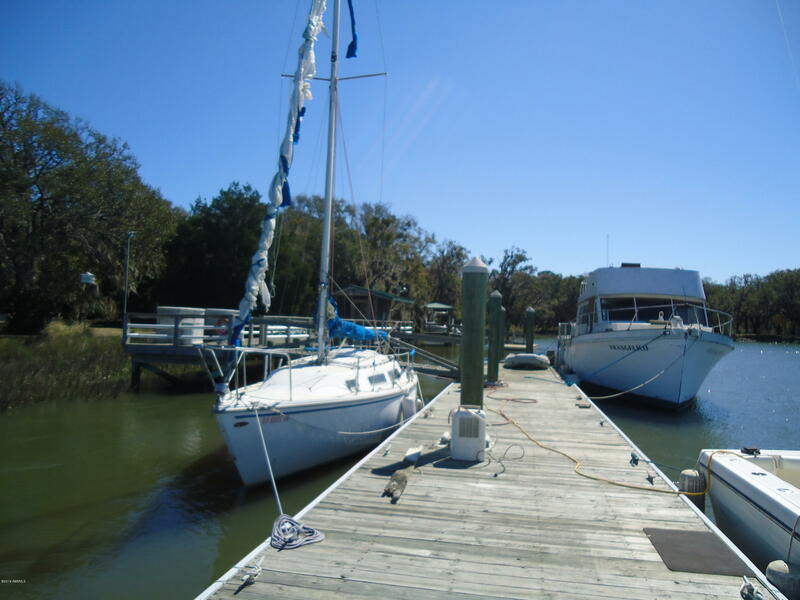 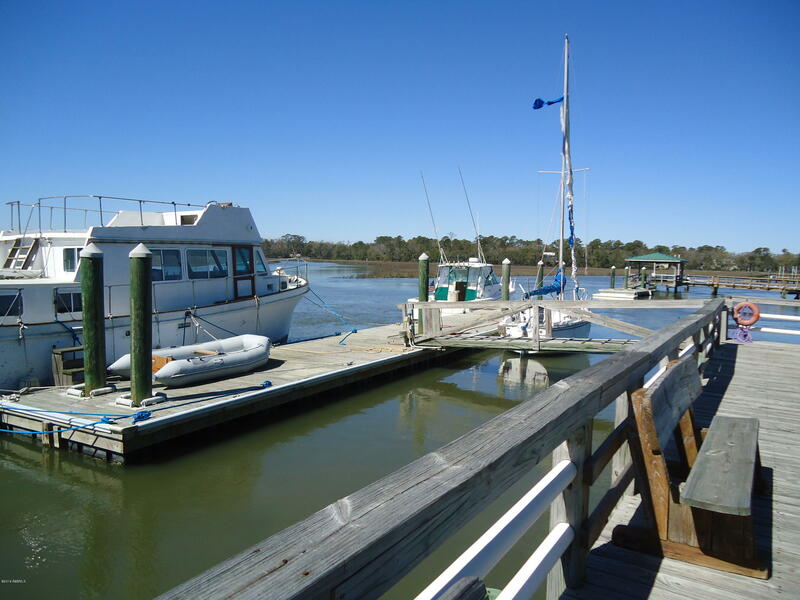 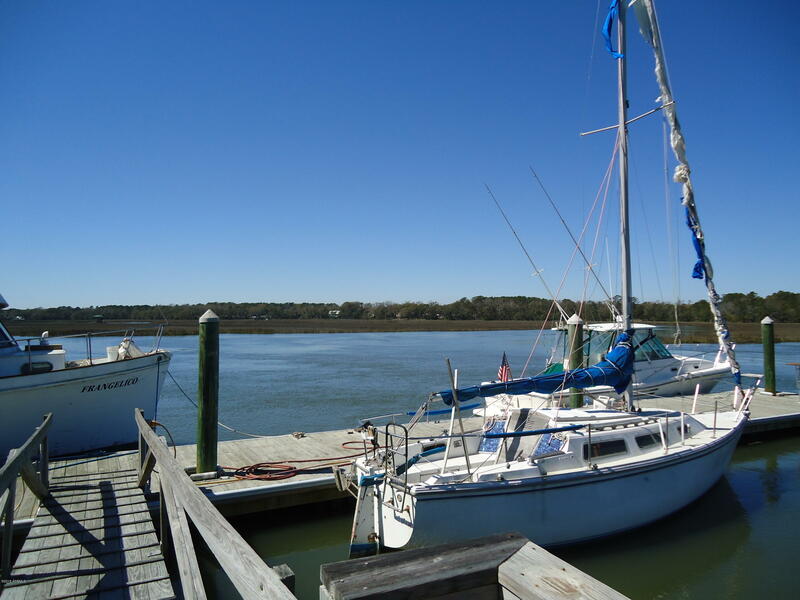 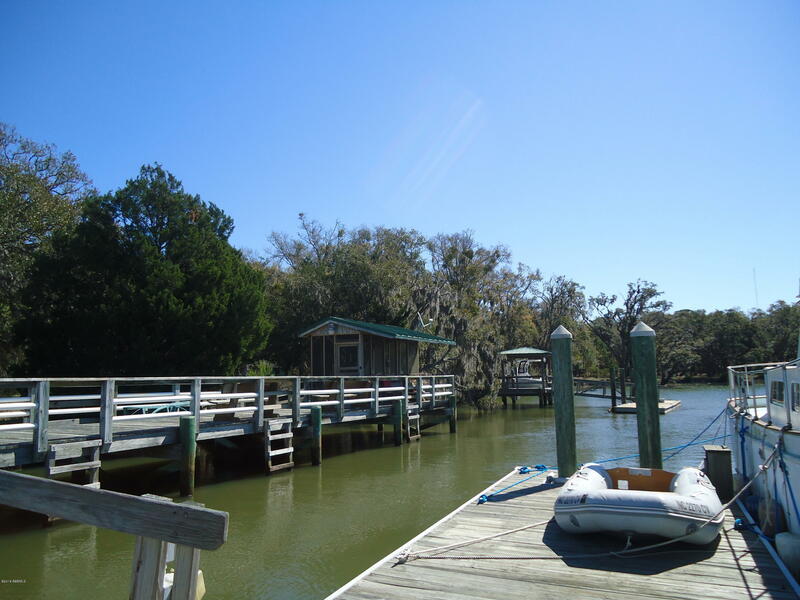 Home has deeded dock shared w/ 5 other home sites located across the street and deeded boat slip - all on Beautiful Coffin Creek. 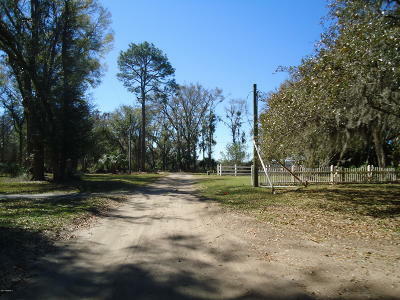 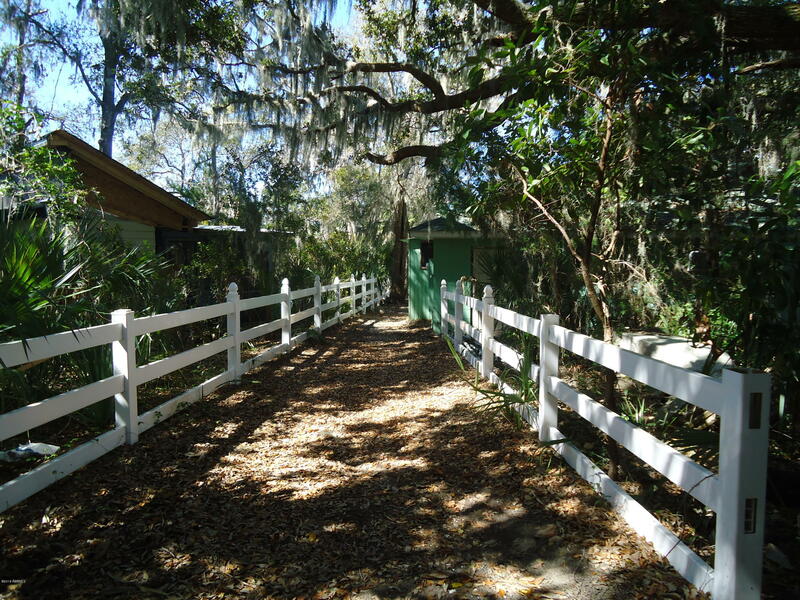 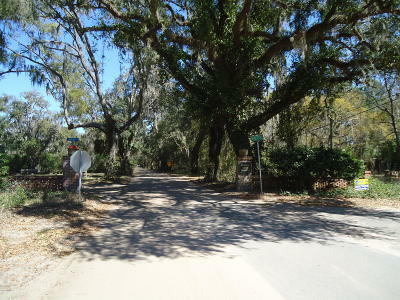 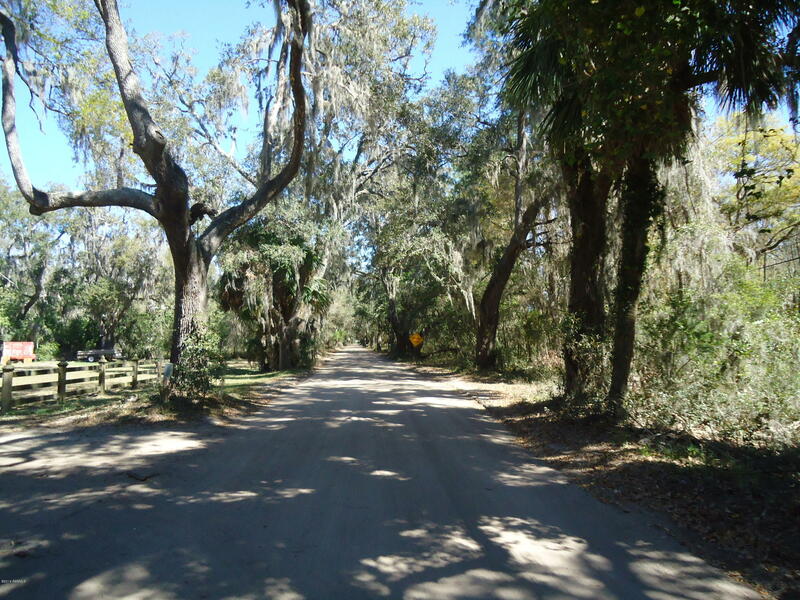 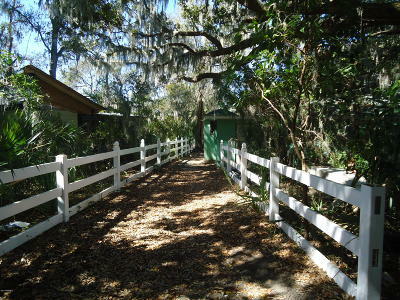 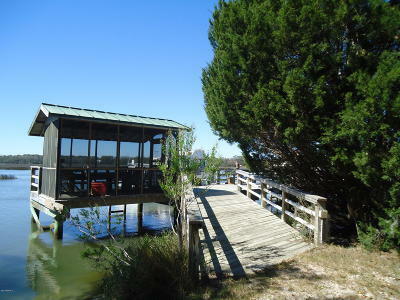 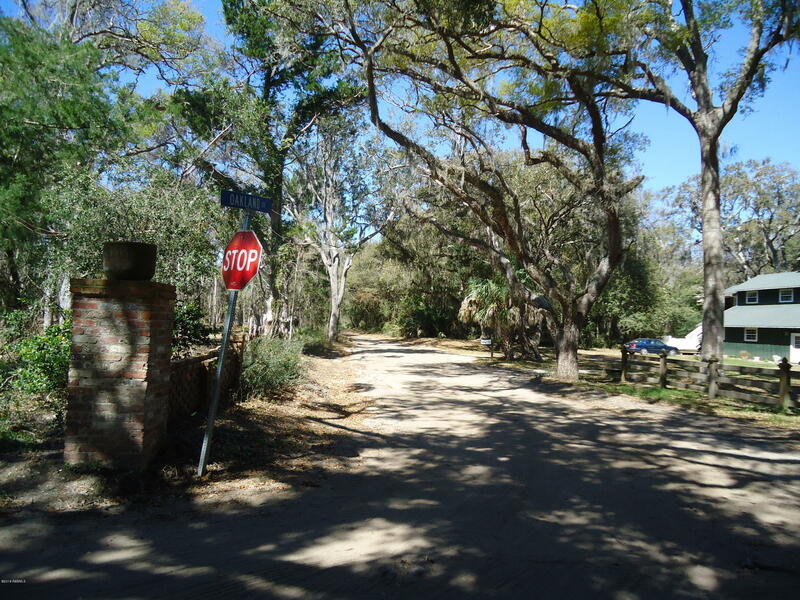 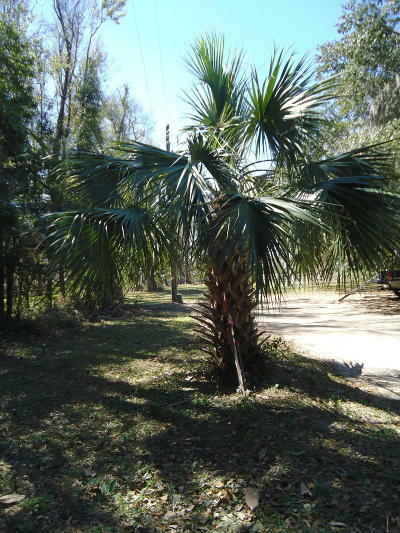 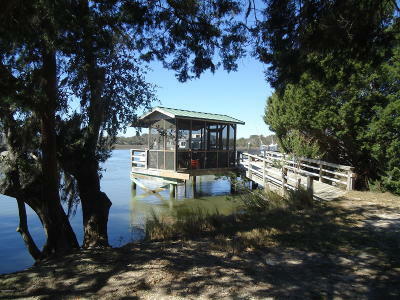 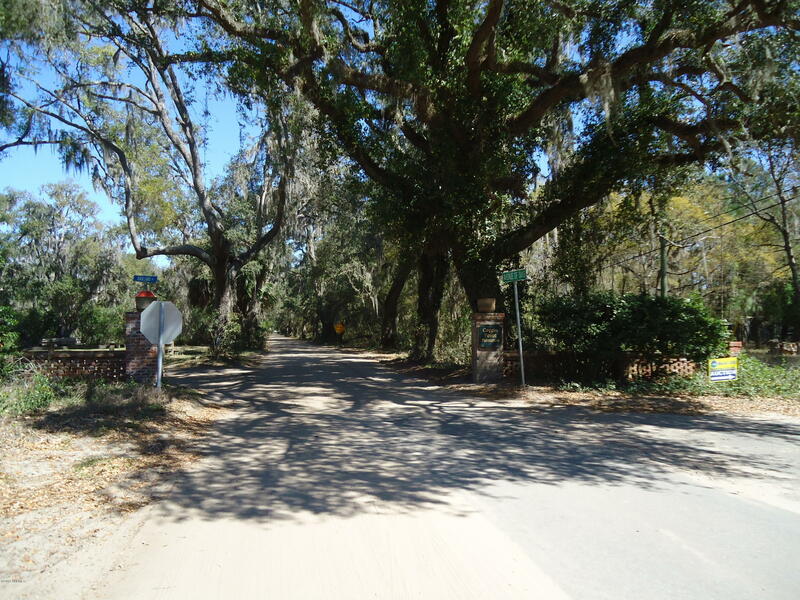 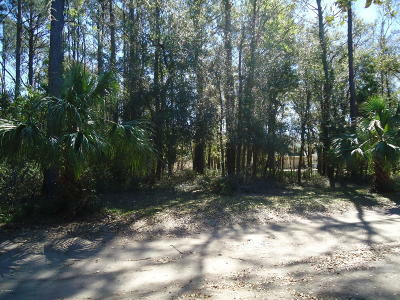 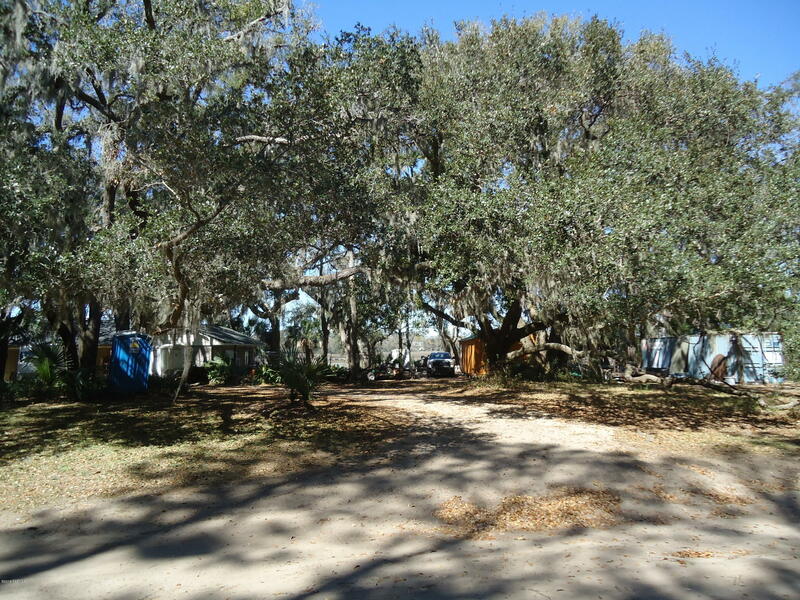 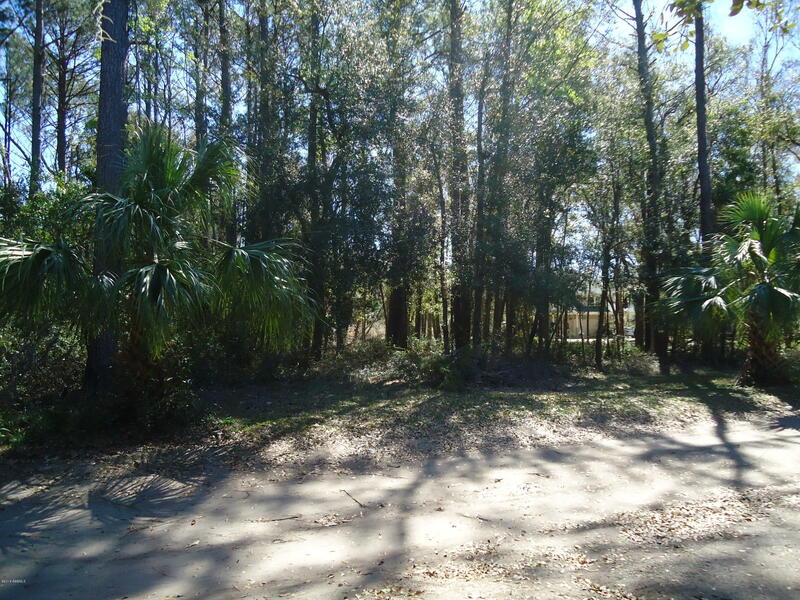 Community boast charm, avenue of the Oaks and private beach for residents.